Small Wire Nut Dumper - Black Walnut Cracker for Serious Nut Crackers! The small wire nut dumper is great to use with the Mini (Ammo), X-small, Small, or Medium Nut Wizard. 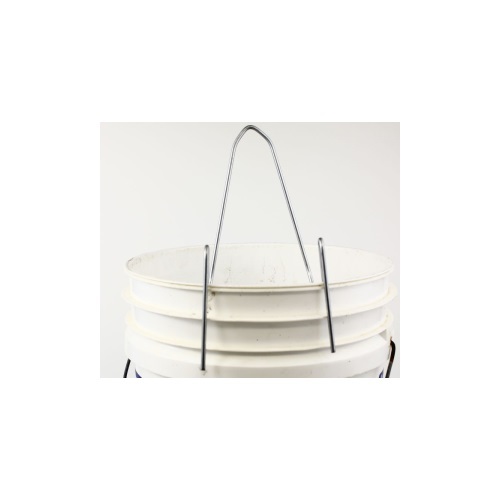 Attach to any 5 gallon bucket, push the wire basket of your Nut Wizard over the dumper, and watch your pecans, walnuts, chestnuts, brass ammo, shotgun shells, golf balls, and more cascade right into the bucket.